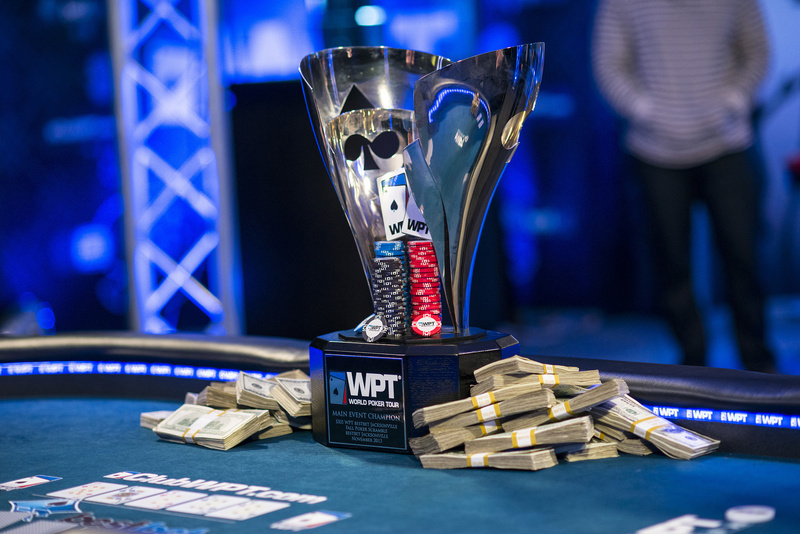 Next up for Season XVI of the World Poker Tour is the WPT bestbet Bounty Scramble $5,000 Main Event. Featuring a $1 million guaranteed prize pool and $2,500 bounties on select players, the Season XVI WPT bestbet Bounty Scramble is a tournament you won’t want to miss. Not everyone can afford to plop down $5,000, though, and even those who can are often looking for more accessible ways to enter. That’s where the following group of satellites come in, and you could win your way to the WPT bestbet Bounty Scramble $5,000 Main Event for as little as $550. There’s also a $590 mega satellite to the big, bad $25,000 High Roller on the Season XVI WPT bestbet Bounty Scramble schedule that you won’t want to miss.